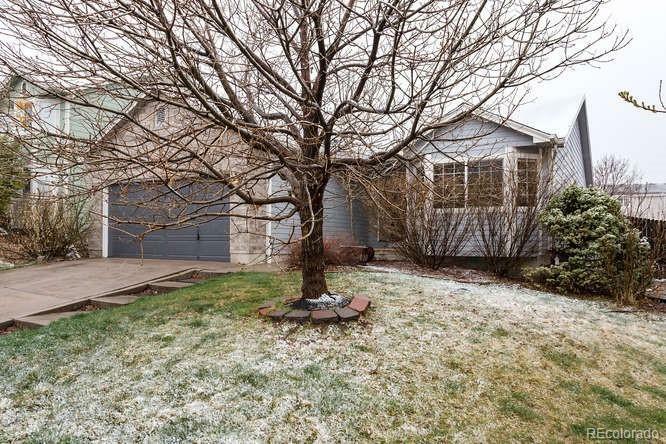 Charming rare ranch style with finished basement. Only one house away from the park! Six bedrooms and 4 baths and over 3,000 finished square feet. Open floor plan with tons of natural light. Fresh paint and new carpeting.